Businesses across Wolverhampton and the Black Country are being invited to discuss the implications of Brexit. 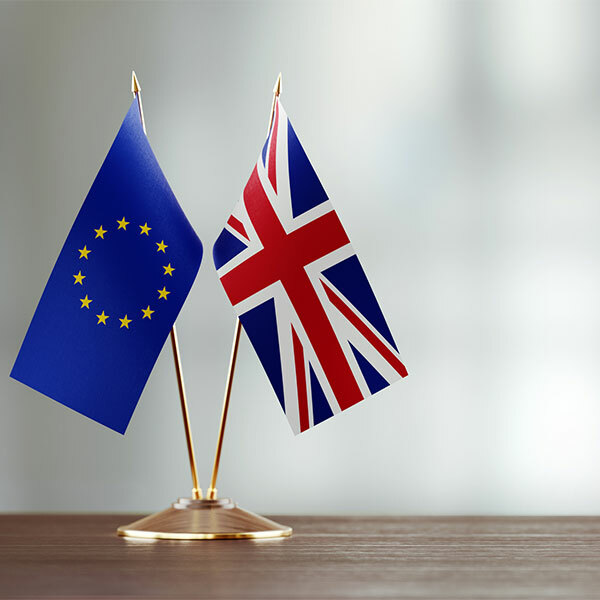 The Brexit Business Breakfast is being organised by the West Midlands Economic Forum in conjunction with the University of Wolverhampton on Friday 1 February 2019. Held at the Wolverhampton Business Solutions Centre at the University of Wolverhampton Science Park, the discussion event aims to look at what Brexit may mean for business across Wolverhampton and the wider region. University Deputy Vice-Chancellor Professor Jackie Dunne will chair the event and Dr Ian Jackson, Senior Lecturer in Economics and Finance at the University of Wolverhampton Business School will give an overview of the economic prospects. A panel made up of city MPs including Pat McFadden, Eleanor Smith and Emma Reynolds will then lead a presentation on the issue for the area and involve discussion from the floor. Professor Dunne said: “We’re looking forward to welcoming businesses and stakeholders from across the region to this important event. Alternatively email info@midlandseconomicforum.co.uk or telephone 07738 324517 for more details.